Everything you need to know about slate floor tiles - YoursTrulyHandmade.com - DIY, Home Rennovations and a lot of crafts! Slate is a beautiful natural material that can add a timeless and elegant appeal to any room when you include it in your décor. If this striking stone has caught your imagination, find all of the information you need in our guide to slate flooring. Contrary to popular opinion, slate does not just come in one colour. In fact, slate tiles are available in a wide range of different shades and finishes which can be used to create a unique look for your flooring. Choose from dramatic black slate or lighter toned grey tiles to match your colour scheme, or for something different, opt for gorgeous green slate with a natural depth of colour within each tile. You can also decide between honed tiles which can be polished smooth, or textured riven slate for a more rustic style. While slate itself has a distinctive appeal, it can be used in a range of applications to complement the rest of your interiors. Natural stone tiles such as slate need to be laid on a completely flat surface, so make sure that the existing underfloor is suitable before you order slate flooring. Once you have bought them it is worth setting out the floor tiles in order to check the different colourings of each of them and then blend them together accordingly so that the natural variation of the stone is mitigated. A professional fitter who has experience with slate tiles is recommended to ensure that they are laid correctly and left looking their best. Like other stone flooring such as limestone and marble, slate requires specialist care to keep it looking good. This natural material is worth the maintenance as its beauty will far outshine any imitation products such as laminate or ceramic. Keep your flooring clean by regularly sweeping or vacuuming up any particles such as dirt or grit which, if left to build up, can start to scratch the surface of the tiles over time. 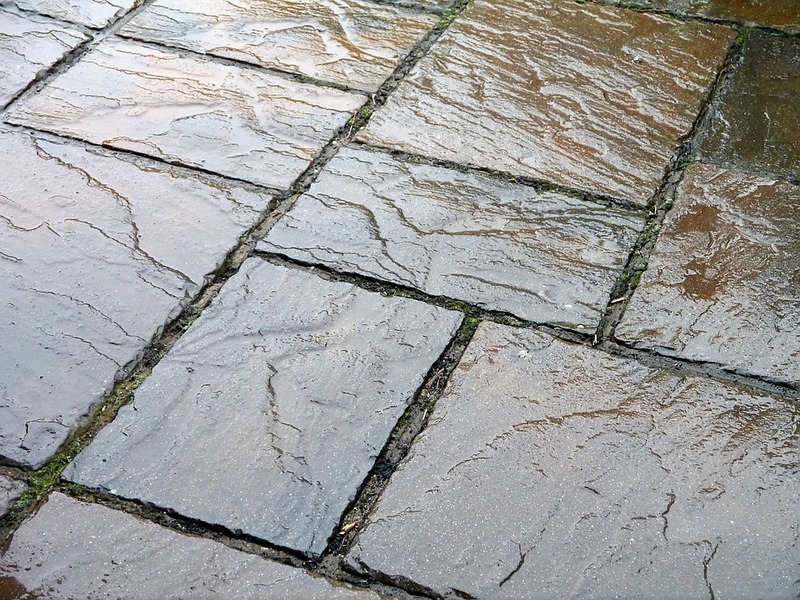 Avoid using acidic cleaning agents as these can damage the stone, and only use products specially designed for use on slate flooring.